So there was a brief moment when I thought I just wanted to have immediate family over for grilling and nothing big and had 0 inspiration or motivation to plan a birthday party for lil H. Then I remembered – this kid of mine ONLY GETS ONE FIRST BIRTHDAY! Dan and I were toying around with ideas… Island Henry, Murder Mystery Party, Broadway Party… mostly joking. 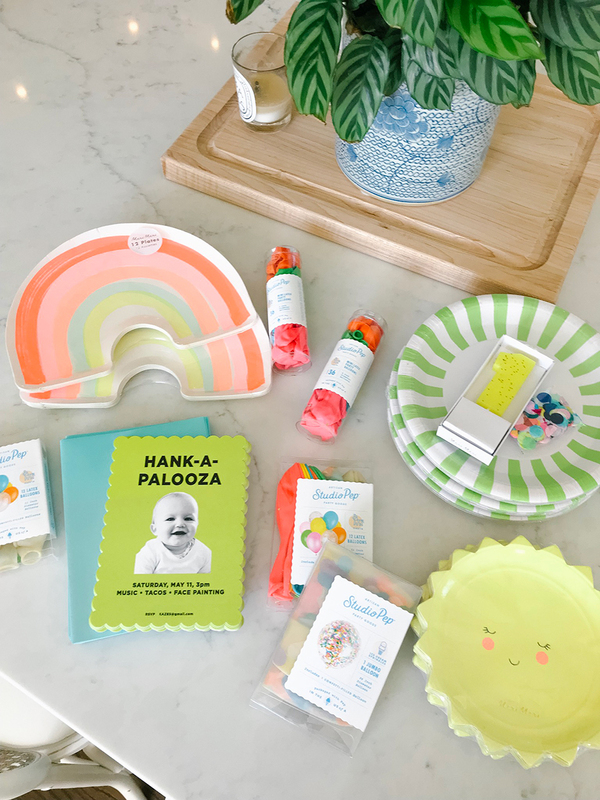 Then I said, would it be really funny or super tacky if we threw Hankapalooza – a la Mitchapalooza from Old School (a favorite movie of our generation) for our son’s first birthday? Dan thought it was the greatest idea he’d ever heard. So Hankapalooza was born. And in case you were wondering – heck yes we’re getting a little halfsy keg with some quality craft Chicago beer and frose for the adults. Yes – I had to create a Photoshop mood board to really get a feel for what was happening… hah it’s how I plan everything. A whole lot of neon and bright colors and tacos and beer and summer fun for this May baby. Fingers crossed no rain, although in our family history… we always get rain. Womp womp. I found a bunch of this stuff on Etsy! confetti napkins – which were a bit overpriced and I ended up finding more of for super cheap at Michael’s! For food – tacos from Big Star in Wicker Park. Can’t go wrong. For cake – we’re doing confetti cupcakes and a smash cake from Sweet Mandy B’s in Lincoln Park. 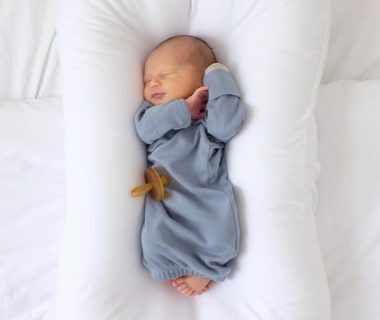 For Henry’s outfit – keeping it casual! Some neon basics. Tshirt is from Gap, shorts are from Zara. I’d like a shirt that is a bit more fun… haven’t found one yet. And the invitations. I’m quite proud of and designed myself – used Zazzle to print. I’ve never received more texts from invitees complimenting an invitation – including my wedding invites which I labored over. It’s his perfect face. I get it. 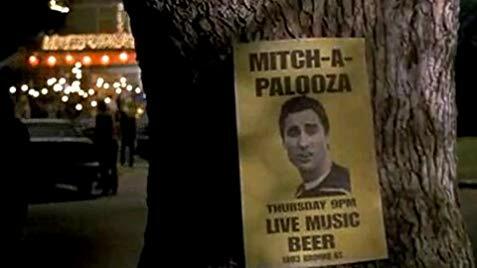 The design inspiration was of course the Mitchapalooza poster from Old School. I was also premature with the whole Face Painting. 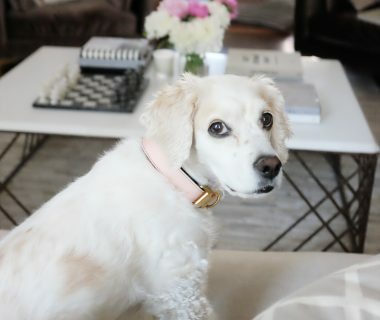 I realized ALL of our furniture is white and kids tend to nose dive into things when they get rowdy… so still working on what fun activities I can have for the little kids. ANY IDEAS FOR HOW TO ENTERTAIN LITTLE KIDS ARE APPRECIATED! All entertainers were like $150-300/hr. Zoiks. We need to rent a helium tank because I’ve ordered over 60 balloons. Oops. All in all it will be fun! 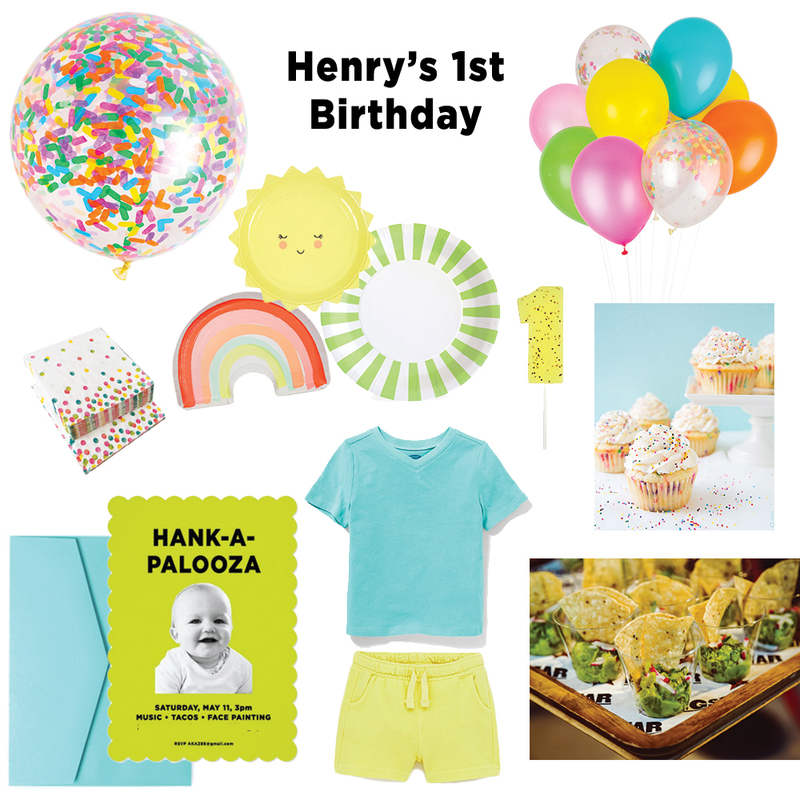 There will be things a one-year-old likes – bright colors, balloons, cupcakes! And hopefully great food and booze for the adults! AND HOPEFULLY SUN! It’s gonna get quite crowded in here if we can’t utilize the decks. 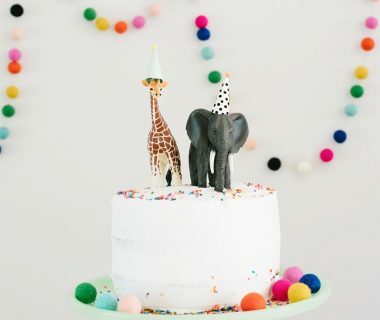 I love your first birthday party plans! It looks fun for both kids and adults! What an amazing theme… and that invitation! Great idea for kids that definitely come in neon colors are those cheap grocery store kick balls – the kids love a ton of those and they could each take one home too. Also bubbles, all kinds of bubbles or chalk, and water tables to keep the kiddos occupied! love the plans! I suggest temporary tattoos in place of face paint. Kiddos can choose face, hand, etc! Love and lion is a fantastic shop, they also offer custom! First birthday’s are a huge deal in Hawaii. We throw Baby Luaus. You invite 100’s of people, need activities for at least 100 kids, food and drink for everyone, an emcee, and even a Chinese Dragon Dance. So Hank-A-Palooza seems very tame to me! Have fun and make sure you enjoy the day too. I second the temporary tattoos. Set up a station, designate a “tattooer” (shifts necessary) and call it good. If you’re getting really crazy, buy a water table and set it up outside on the deck with the tattoo station. I have two boys (now teens) and hands down, the best entertainment was a water table. We ended up filling the “sand side” with water and I bought some accessories including little buckets and drain type toys and I’d set out cheap art paint brushes so they could “paint” the deck with water. We kept that sucker for 10+ years and used it when my younger nieces/nephews came to play. Best little investment ever. Your party looks like it’s going to be amazing. Have so much fun! !